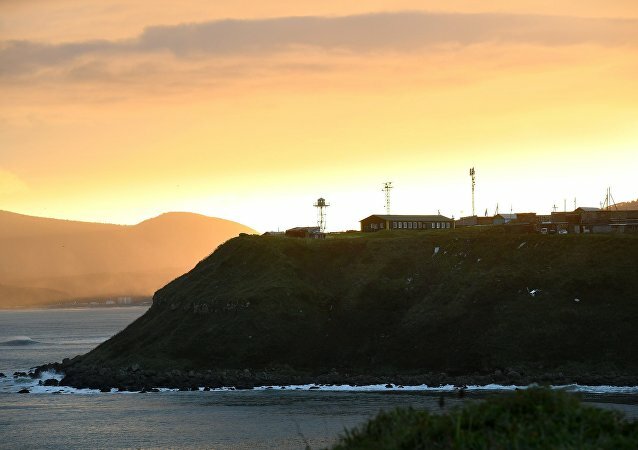 TOKYO (Sputnik) - Tokyo has lodged a protest with Moscow over Russia's military drills on the disputed islands, collectively referred to as the South Kurils by Russia and the Northern Territories by Japan, the Japanese Foreign Ministry told Sputnik on Wednesday. 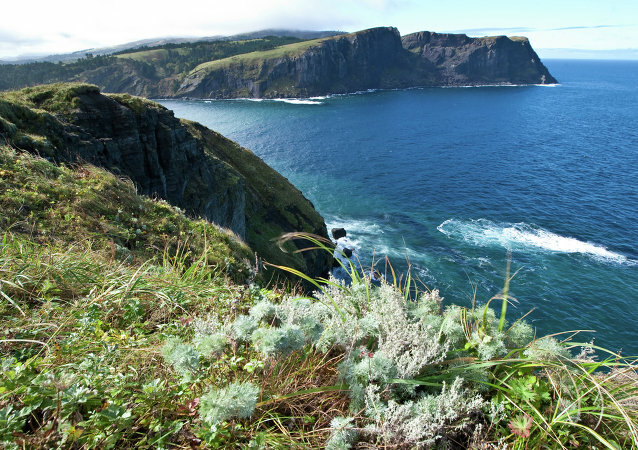 MOSCOW (Sputnik) - The Kremlin said Tuesday that no decisions had been taken in relation to the prospected Russian-Japanese peace treaty and urged to critically assess media reports on the Kuril Islands. TOKYO (Sputnik) - The Japanese government issued a protest to Russia over the visit of several Russian officials, including Special Presidential Representative for Environmental Protection, Ecology and Transport Sergei Ivanov, to the disputed Southern Kuril Islands, Japan's Chief Cabinet Secretary Yoshihide Suga said on Wednesday. 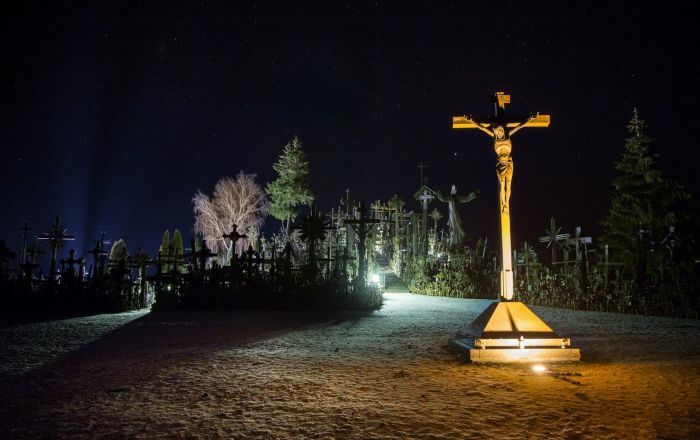 TOKYO (Sputnik) - The Japanese government intends to issue a formal protest to Russia over the visit of several Russian officials to the disputed Kuril Islands, Kyodo reported on Tuesday, citing unnamed members of the Japanese Foreign Ministry. 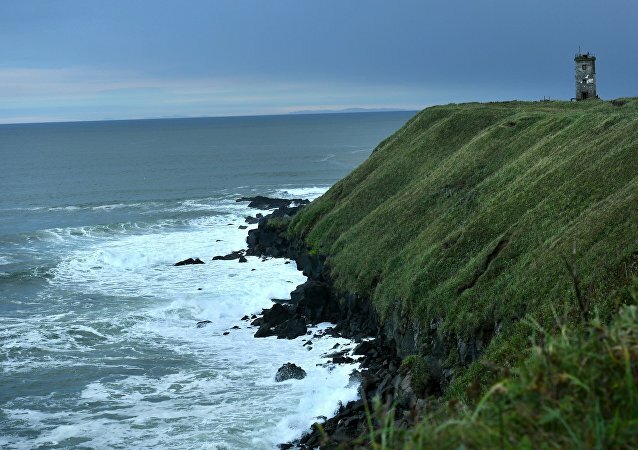 TOKYO (Sputnik) - The Japanese government has not changed its principal stance on the disputed Kuril islands amid ongoing peace talks with Russia and continues to insist that they are Japan's ancestral territory, Deputy Chief Secretary of the Japanese cabinet Koichi Hagiuda said. MOSCOW (Sputnik) - Russian President Vladimir Putin and Japanese Prime Minister Shinzo Abe seem to have failed to bring their positions any closer on the territorial issue during the recent talks, however chances that the peace treaty will be ultimately signed still remain, experts told Sputnik. 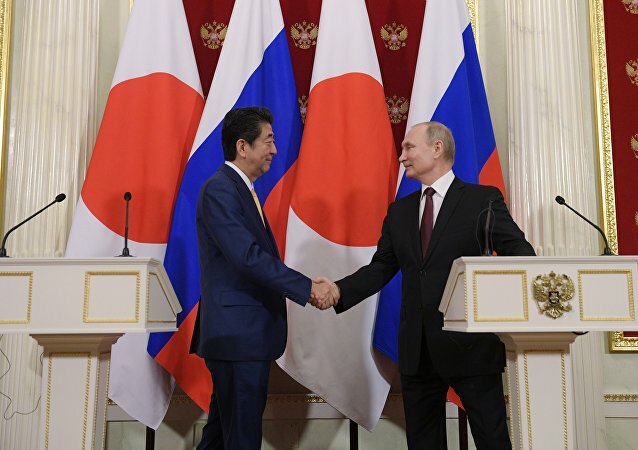 Russian President Vladimir Putin and Japenese Prime Minister Shinzo Abe are holding a joint press conference following talks dedicated to the peace treaty between the countries, as well as regional issues and bilateral cooperation. MOSCOW (Sputnik) - Japanese Prime Minister Shinzo Abe has been considering signing a peace treaty with Russia if it hands over two islands in a disputed chain off Japan’s northern tip, Kyodo news agency said. PETROPAVLOVSK-KAMCHATSKY (Sputnik) - Statements made by Japanese Prime Minister Shinzo Abe about Tokyo's claims to the disputed Kuril islands will significantly complicate his upcoming negotiations with Russian President Vladimir Putin, Yury Ushakov, an aide to the Russian leader, said on Sunday.